Please note that les jardinades are on Sunday not Saturday as I had earlier posted. 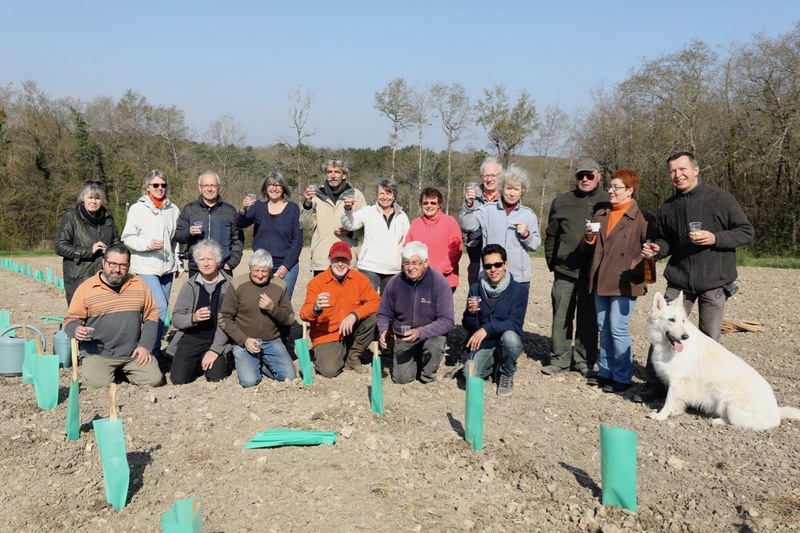 1st 150 vines planted in the commune's new communal vineyard organised by Les Amis des Patrimoines d'Épeigné les Bois. 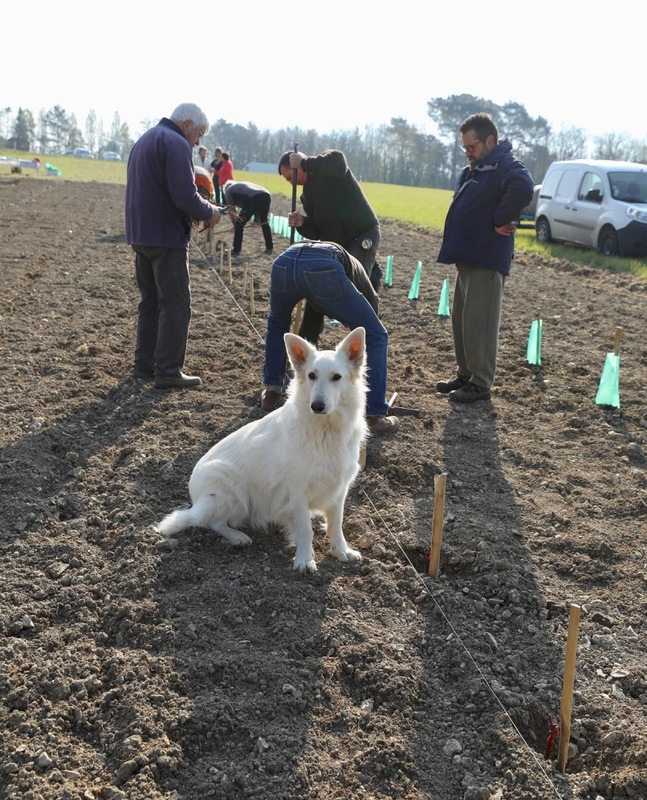 The first 150 are Le Plantet, a hybrid which was very common in Touraine between the two world wars and in at least two decades following. Chosen because of its resistance to disease. Also known as 5455 Seibel. 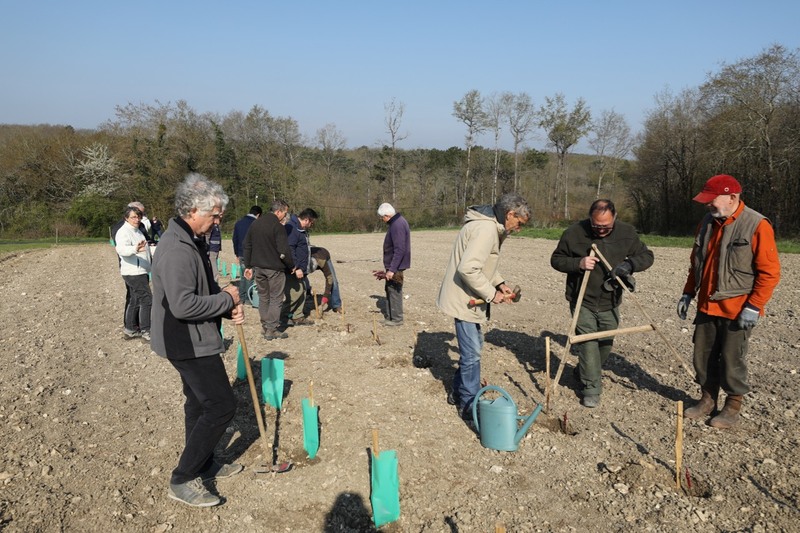 Vincent Beaumont, the wine-maker, says the first vintage will be in 2021 or 2022 depending on whether this summer is dry or wet. If wet the vines will grow sufficiently to permit a vintage in 2021. 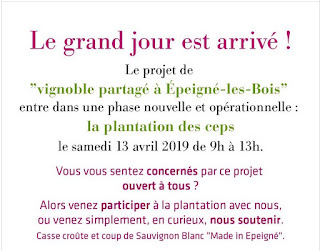 "The Plantet won't produce a 'grand vin' but it should be attractive to drink and can served at various fêtes here in Epeigné-les-Bois. and burn the delicate young bud. 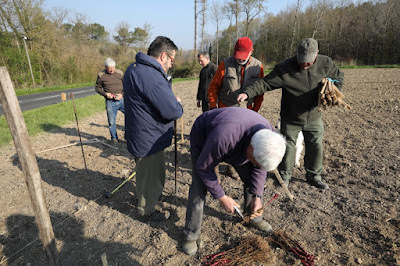 the vines to make a protection coating of ice. 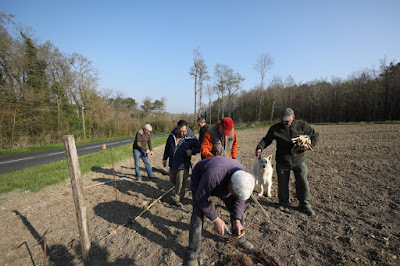 Thursday 4th April 2019 will be another black date etched in the memory of some Loire vignerons as yet another spring frost strikes part of the Loire Valley. 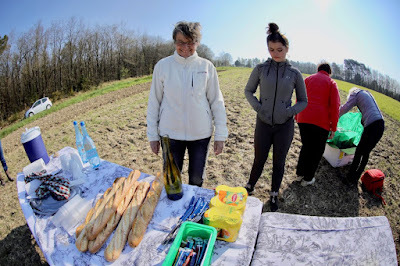 Early on Thursday morning temperatures dropped in parts of the Loire to a low as minus 4. Wednesday afternoon and Thursday saw a lethal combination of factors. It rained during the latter part of Wednesday, which meant that there was a lot of humidity and that the vines are their young buds and leaves were wet. The skies cleared. The humidity turned to ice as the temperatures fell into Thursday and then on day break the sun rose in the clear skies. The ice around the young buds and leaves acted as a magnifying glass for the sun's rays burning those leaves and buds. This meant that even the temperatures didn't have to be as low for minus 4 for severe damage to be caused. 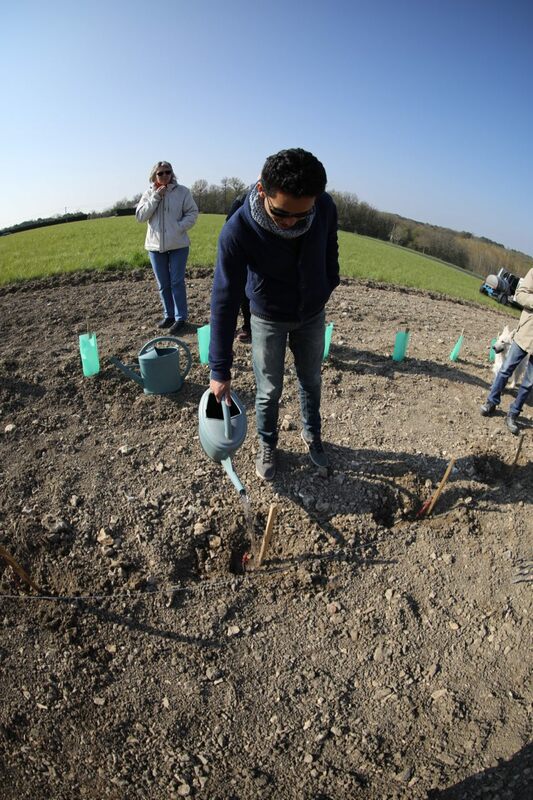 In the Layon it fell to minus 2 with the humidity unfortunately accentuating the damage. This lethal combination of weather factors mirrors that of the very destructive frost of 21st April 1991. 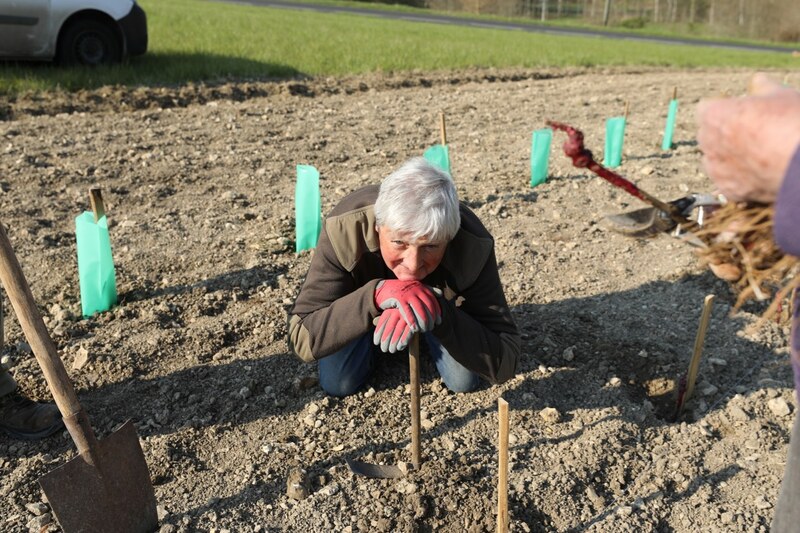 A damaging frost in early April has recently been rare, although in 2003 there was a frost on 8th April, which luckily caused limited damage. The destructive frosts have tended recently to come in the latter part of April. 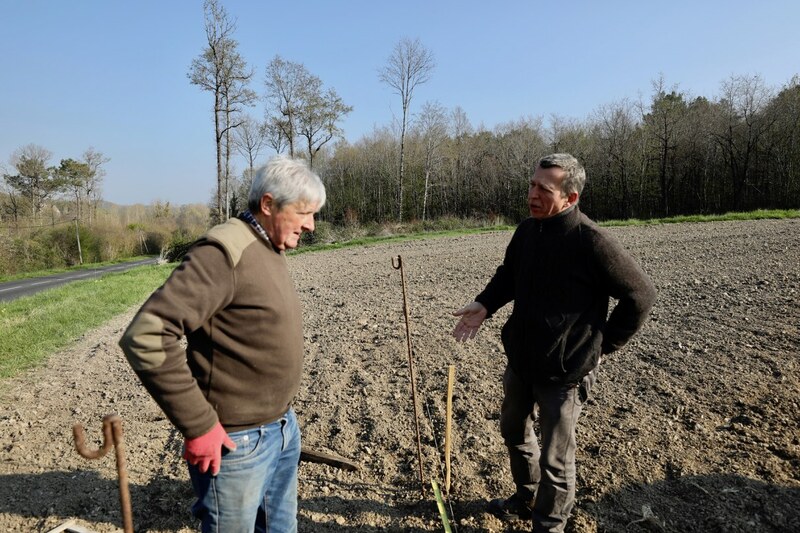 "Yes we have some frost damage, especially in the areas, like Clisson, Mouzillon, Le Pallet and the Côtes de Grandlieu, where bud break is early. It is too early to know exactly how much the damage is. Fortunately 2018 was a big vintage so we have some stock in reserve. We had rain and hail during Wednesday. Then temperatures fell to minus 3 overnight." "We have been very badly hit. It rained during Wednesday so there was a lot of humidity. Overnight the temperature fell to minus 2. The vines were completely white with hoar frost. Then the sun came up and burnt the buds and leaves. Savennières has been very badly hit. Unfortunately as the vines are well in advance this year the second generation buds may also have been affected." 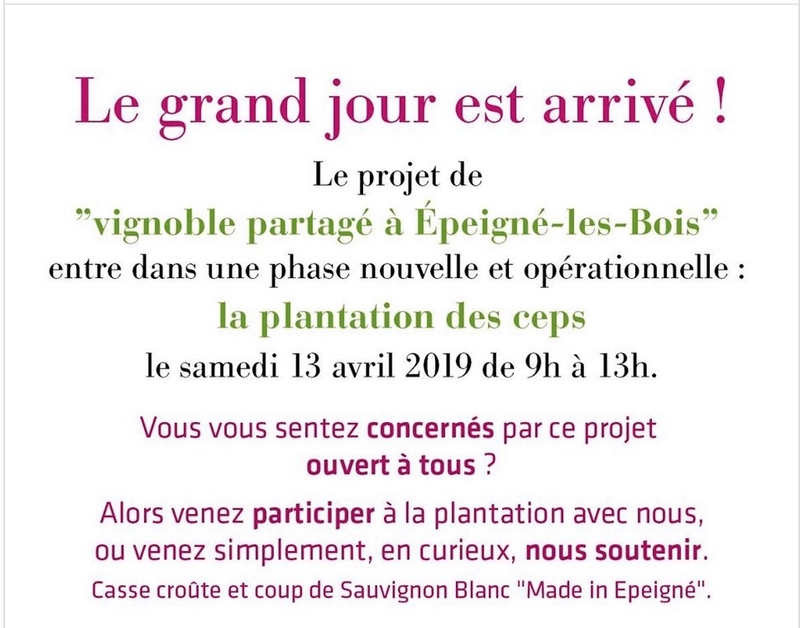 Ironically the 4th April was the 30th birthday of Emmanuel, Vincent and Catherine's son, who is now increasingly in charge of the domaine. The frost obviously put a considerable dampener on the celebrations. 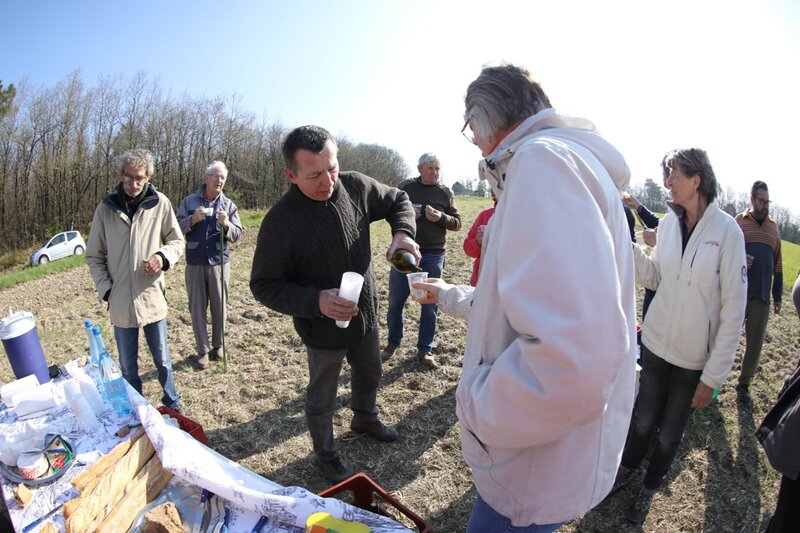 'Bad news first: on a gelé à 60-80% dans la nuit de mercredi… Voila, je découvre la (vraie) vie de vigneron ! Sniff." "A little damage but not serious for the moment. However, I am worried about a possible frost on the night of this Saturday to Sunday." 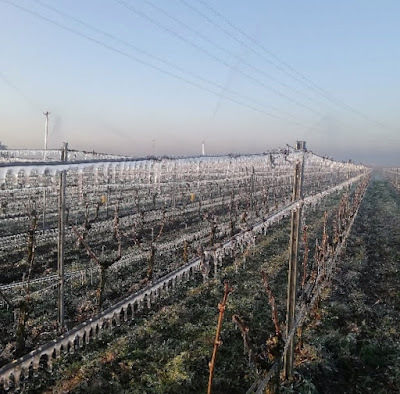 The north side of Saumur-Champigny is normally less prone to frost than the part of the appellation in the communes of Varrains, Chacé and St Cyr. From Antoine Sanzay's facebook it appears that his frost protection measures worked. 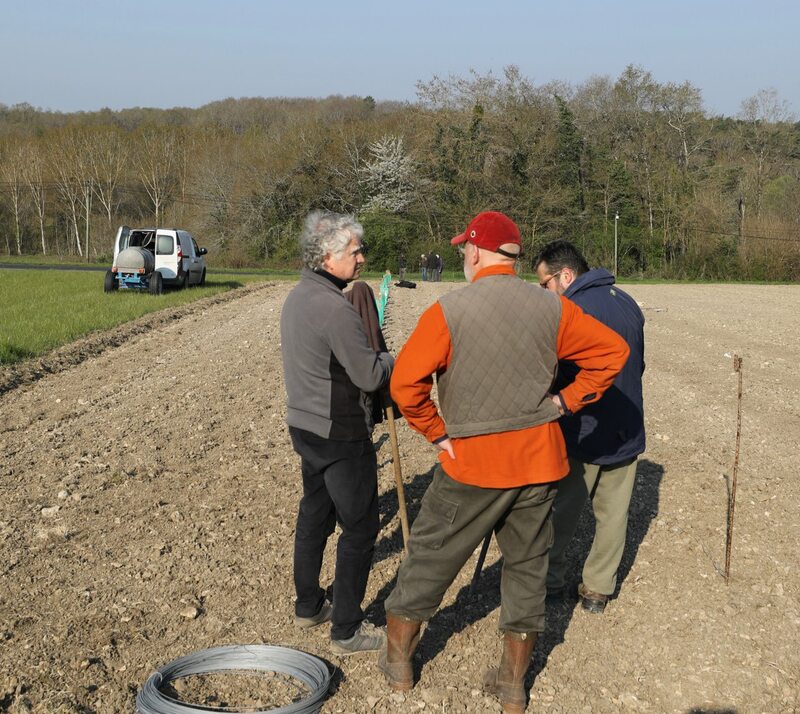 However, there was frost damage in this sector including the lower part of the famous Les Poyeux vineyard as well as Chaintres. It is reported that in places the temperature fell as low as minus 5. "Dégâts estimés à 25% sur l'appelation ávec des 70% sur Cravant, Panzoult Crouzilles sur les zones non protégées. Point positif l'aspersion et tours antigel ont plutôt bien fonctionné. "Yes we have been hit. The buds are all open. Our parcel of Chenin close to the house has been totally grilled." 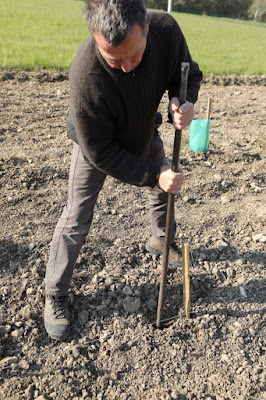 "In places where we didn't have any anti-frost measures we think we have lost 90% of the crop, although it is still too early to be sure. 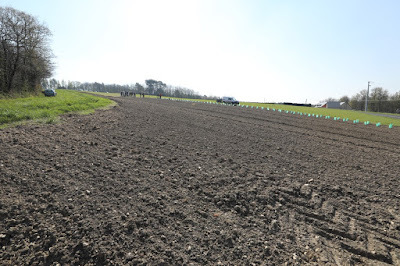 The apersion system proved to be the most effective, while the wind machines also worked. 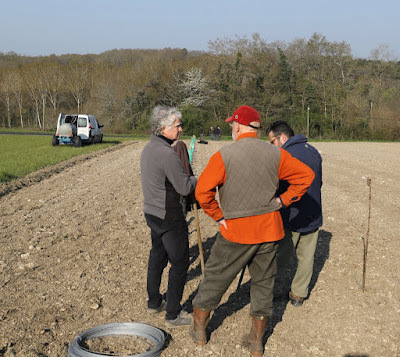 Unfortunately the five new anti-frost machines that we bought for this year did not work properly – one broke down and the four others gave a much more restricted area of protection than we had been promised. "It is like 2016 (Bourgueil was very badly hit in 16). Thankfully last year's vintage was generous but this is the third frost in four years – we can't continue like this. It's the vines on gravel that were hit. It is, however, still too early to know the full extent of the damage." The temperature dropped to minus 3 and although the frost has caused some damage it is still too early to know the extent of the damage. We need to wait for a a few days to have a clearer picture." 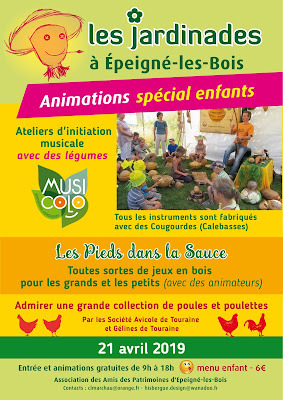 'Il semble que des secteurs de la commune de Saint Martin Le Beau soient touchés, mais ce gel ne permet pas à ce jour d' être précis sur le pourcentage de perte. Le mois d'Avril n'est pas terminé, et de nouveaux épisodes de froid peuvent arriver. Il semble que Montlouis dans sa globalité ait plutôt bien résisté à ce froid, des efforts collectifs et individuels de lutte y sont pour beaucoup . Fortunately we haven't been affected by Thursday morning's frost that hit other parts of the Loire. Wind machines in Quincy were switched on but there are no reports of frost damage." 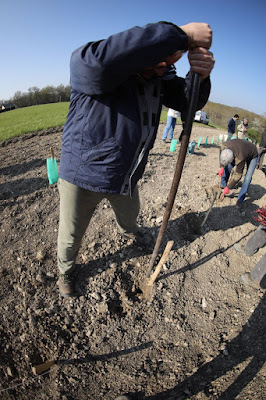 All the vignerons are worried as we are only in early April. In places temperatures fell overnight – Sunday to Monday. Here in Epeigné our central heating thermostat registered zero. 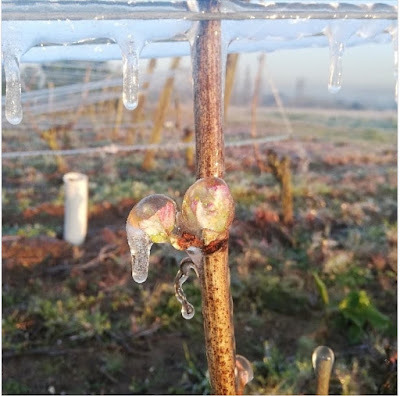 Benoît Gautier (Domaine de la Châtaigneraie, Parçay-Meslay reported on Facebook that the temperature early on Monday morning was down to minus 2 in places. Fortunately it was a misty start which was providing some protection against the sun's rays. Also Sunday was fine and dry so less moisture than on last Thursday morning. 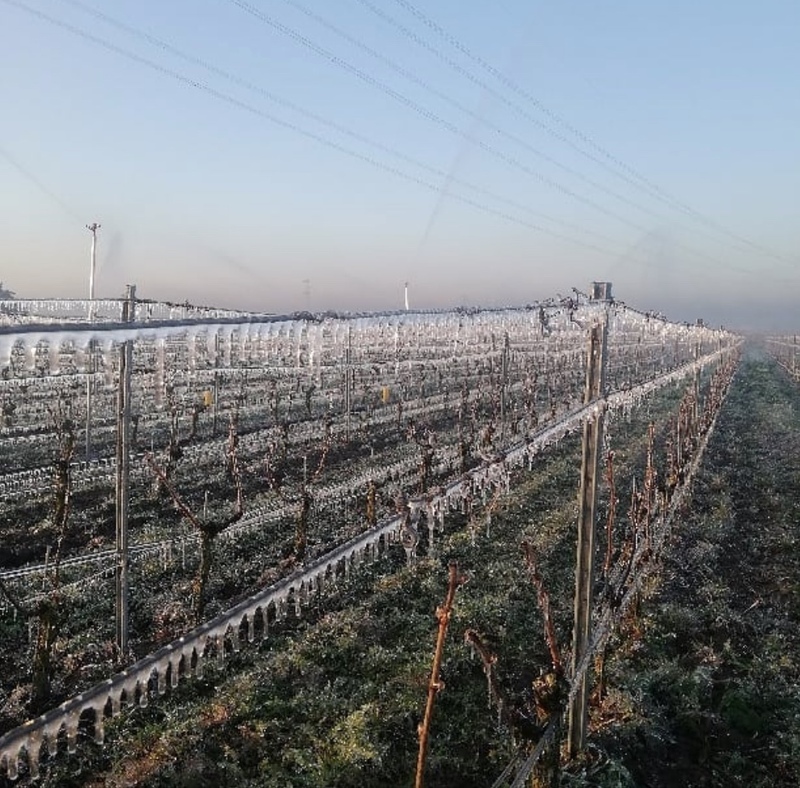 Further west Saumur and Saumur-Champigny have been hit by a severe frost this morning (Monday 8th) with temperatures apparently dropping to minus 4. 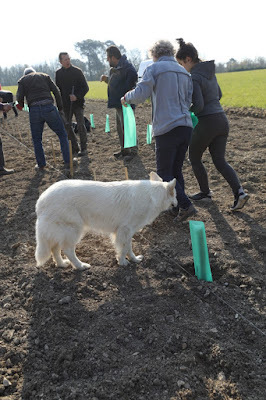 We are still in early April and traditionally the risk of frost is not over until Les Saintes de Glacé, which this year runs from Saturday 11th May until Monday 13th. However, recently the major risk has during April, especially in the latter part. 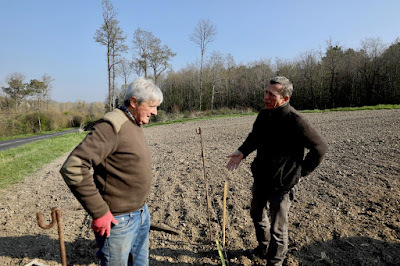 My thoughts are with the vignerons and vigneronnes during these stressful nights. This post will be updated as I get more news.